Assange says his group will work with technology companies to help defend them against the CIA's hacking tools. PARIS: WikiLeaks will work with technology companies to help defend them against the Central Intelligence Agency's hacking tools, founder Julian Assange said Thursday, an approach which sets up a potential conflict between Silicon Valley firms eager to protect their products and an agency stung by the radical transparency group's disclosures. "We have decided to work with them, to give them some exclusive access to some of the technical details we have, so that fixes can be pushed out," Assange said. Once tech firms had patched their products, he said, he would release the full data of the hacking tools to the public. The CIA has so far declined to comment directly on the authenticity of the leak, but in a statement issued Wednesday it suggested that the release had been damaging by equipping adversaries "with tools and information to do us harm." "This is a historic act of devastating incompetence," he said, adding that, "WikiLeaks discovered the material as a result of it being passed around." 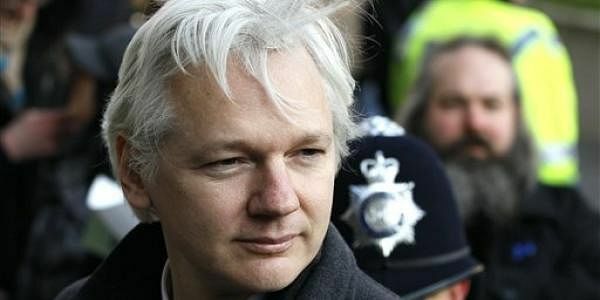 "There's absolutely nothing to stop a random CIA officer" or even a contractor from using the technology, Assange said. "The technology is designed to be unaccountable, untraceable; it's designed to remove traces of its activity."